Along with PFC to PST, the PFC to PST converter software converts PFC files in more than Three file formats. Let us start with the conversion of the AOL PFC to PST. Download and Run the software. The AOL PFC to PST Converter Starts scanning of the uploaded file. You can see all emails with the maintained status, like From, To, Size, Date Time etc. Here you have multiple options to view emails, You can use Switch View for this. Click on Export button to save all emails or selected emails into your computer After clicking on Export button You will see Export Options. 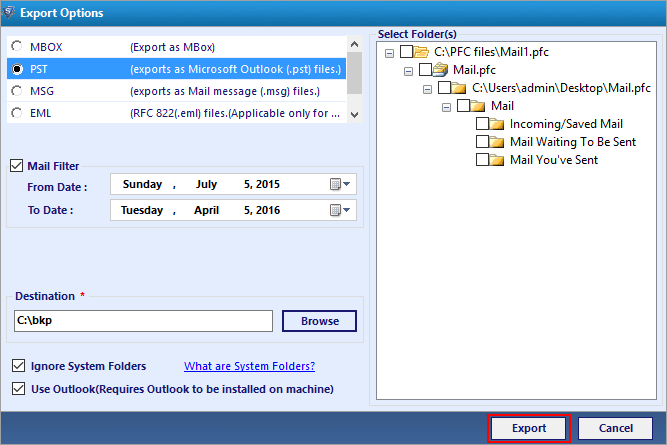 Here you have the option to convert or export all Emails as multiple file format. You can export it in PST File Format. After Selection of Export File format check the checkbox "Mail Filter" in case if you want to filter emails. Then click on Browse button to select the location for saving converted file. After clicking on browse locate a location on your computer to save all exported data. Click on Export button to start the conversion process. You will see message Export Process Completed Successfully for Export Completion Process. Just click on OK button. I am a IT Specialist and working in the big MNC firm in California, USA and apart from this, I offer my services to other small companies as a freelancer. I have been using the local email client on my laptop from last one year. It works quite smoothly until I will be upgraded it to in newer version. I do not have accessibility of my older email file. After spending long hours on the internet I found the solution to merge both files namely old file and new file, but a process is quite heavy and tedious. So I wish to migrate all of my data (10 GB) to another client which provides multiple formats such as Calendar, Mail Services and can easily be integrate with the PDA or SmartPhones. It must have effective mail filtering option as well. Can I convert multiple PFC file at once to PST? What is the format of resultant PST file? Are attachments also converted to PST itself or I have to select it manually? Is there any option to sort emails file before conversion? How AOL PFC Converter Works? What is the maximum size of PFC email file supported by the software? No, the Pro Version of PFC to PST Converter do not impose any limitation on PFC file size but there are certain restrictions on the demo version of the software. Can I recover my deleted PFC email file also? Yes, You can definitely recover soft and hard deleted PFC file using the PFC to PST Migrator tool. Is there any possibility of corruption while converting PFC to PST? There is the negligible possibility of PFC data file corruption. The PFC to PST converter proceeds the conversion process in the secure and isolated environment. I was not able to access my PFC data file due to internal corruption error . I converted it to PST using the PFC to PST Converter. It also help me lot to maintains the data integrity of PFC Emails file as well. " Thanks for such radiant software ". 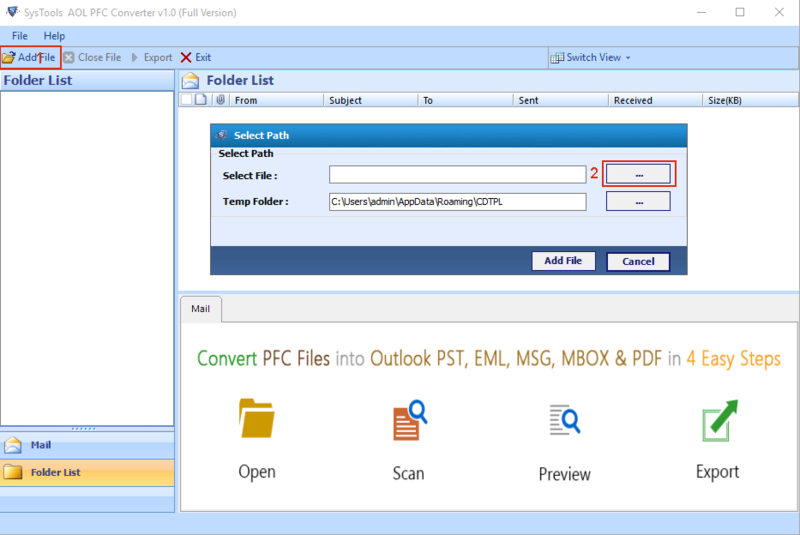 I have already tried few tools regarding PFC to PST conversion.But I am very much impressed with the conversion speed of software that readily exports entire data files of AOL PFC to Outlook PST format. Most importantly, there is no data loss or any alteration seen after PFC file conversion. The option to exterminate unused data effectively. Really Impressive. PFC is the Personal filing Cabinet created by America Online Email Client. It helps to organize the emails on the local hard drive.Each Username has its own PFC file in the Organize folder. Your PFC can be viewed only from your AOL Desktop Software. PFC folder cannot be accessed if you sign in as a guest from another computer or on your own computer. If the user wants to access the PFC file or to view the content then AOL Desktop Application must be installed. 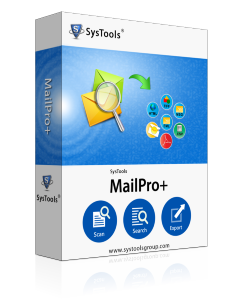 While Outlook (PST) is the most used Email Client and contains all the necessary features to become the top leader in the field of Desktop based email client. 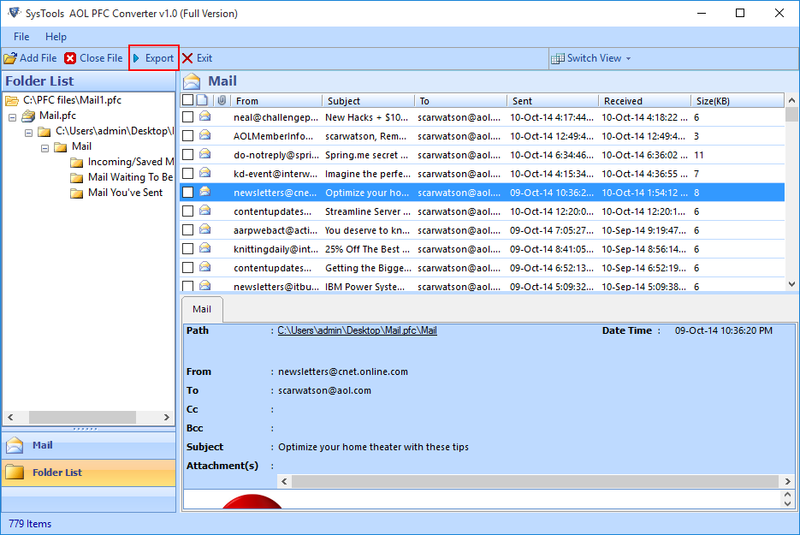 PST files make email portable . PST file format is more secure and can expand according to need. 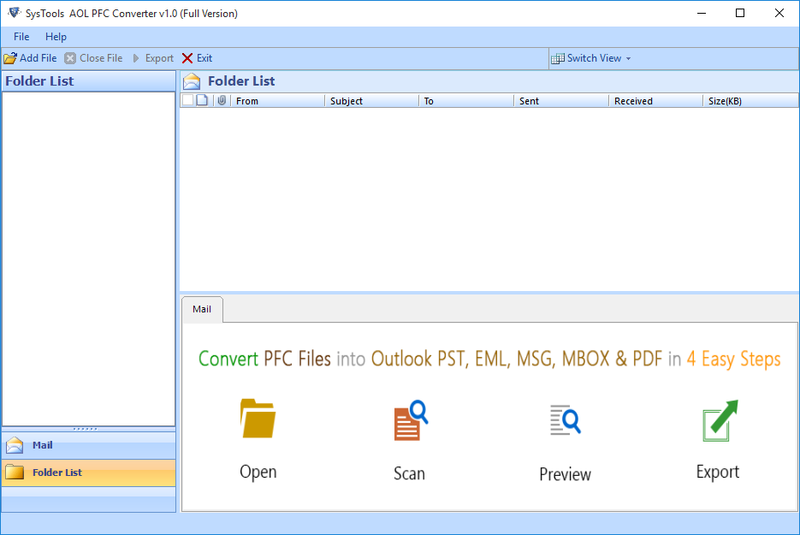 Therefore to migrate to Outlook there is definite need of AOL PFC to PST Converter Software.